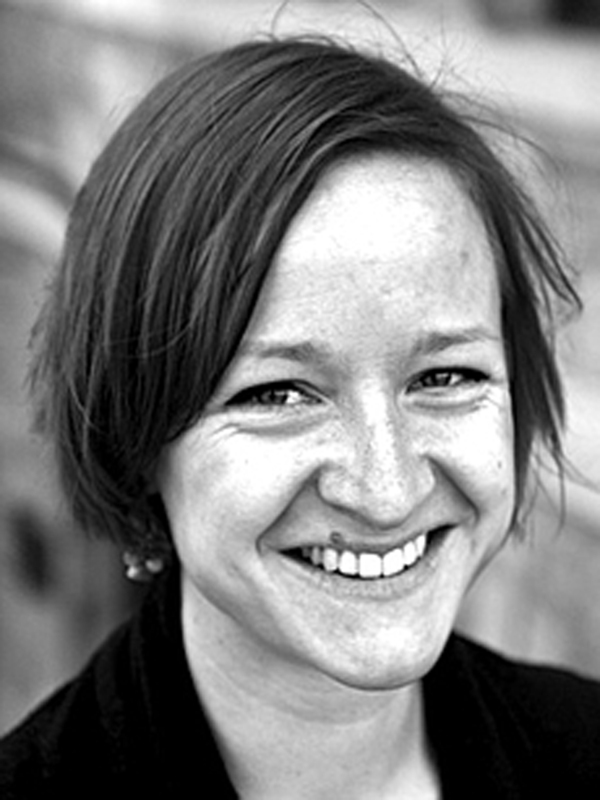 Alice von Bieberstein is a social anthropologist (Ph.D. University of Cambridge) working at the intersection of histories of political violence, biopolitics and material culture. After her position as research assistant at the University of Cambridge from 2012 until 2015, she was awarded a EURIAS Fellowship at the Wissenschaftskolleg zu Berlin (2017-18). Her research in Berlin, Istanbul and far-Eastern Turkey has mainly focused on the various legacies of the Armenian genocide, from the current politics of history to the biopolitical governance of minorities and practical engagements with the material remains of the Armenian past of the region, particularly through treasure hunting. Her work has appeared, amongst others, in the Journal of the Royal Anthropological Institute, Social Research, Subjectivity and Social Analysis. My research focuses on past and present engagements with and the transformations of landscape in a region of Western Armenia/Northern Kurdistan/Eastern Anatolia. In particular I focus on two groups that err the land in search for ‘historical’ sites and treasures of ambivalent visibility and tangibility. I focus less on points of departure and stated goals, but on the chance encounters, defeats and failures, and on the technological, hermeneutic, and bodily-affective engagements with materials and matters that make up these journeys. This material provides the ground for rethinking the role of matter and materiality in non-teleological conceptualizations of temporality. I do so in engagement with late 20th-century literature on violence, trauma, and time, as well as more recent conceptual work on ruination, affect, and new materialisms. “Surrogate apologies, sublated differences: contemporary visions of post-national futures in Turkey under the spectre of the Left” in Karakatsanis, L. & Papadogiannis, N. (eds.) ‘The Politics of Culture in Turkey, Greece & Cyprus: Performing the Left Since the Sixties’ (London: Routledge, 2017). Pp. 56-74. “Surviving Hrant Dink: carnal mourning under the specter of senselessness”, Social Analysis 61(1): 55-68, a special issue on ‘Post-Ottoman Topologies’ edited by Nicolas Argenti, 2017.